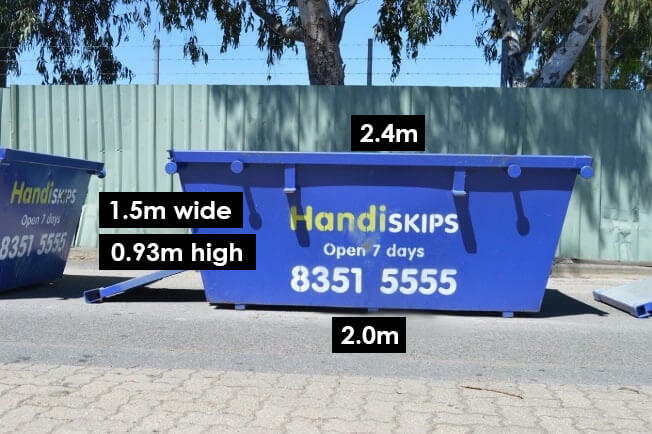 At Handiskips SA, we don’t just have the cheapest skip bin hire services in and around the Adelaide metropolitan area, we have the best, clean skip bins – and fast, unbeatable service. 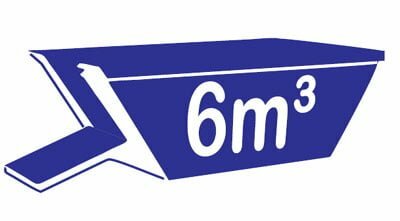 When you want Modbury skip bin for any waste disposal needs, we are here for you 7 days a week. We are the trusted skip hire Adelaide at the lowest price with green waste skip bins starting as low as $99. We deliver your skip bin and pick it up when we say we will. Try our service and see the difference yourself. We are always prepared to offer the highest quality service possible. 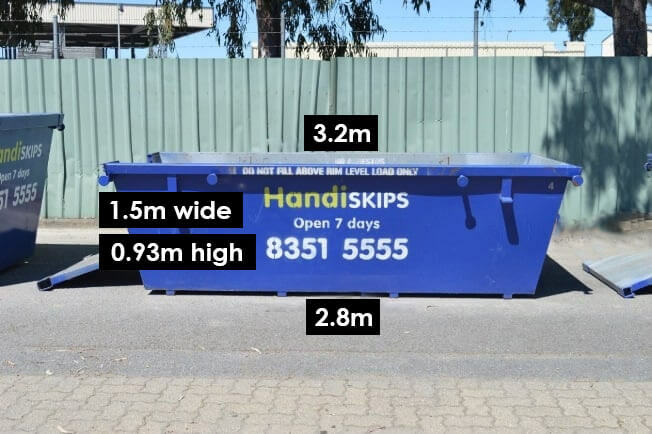 HANDISKIPS SA TEAM: Just call our waste removal skip bin hire number and our team will do whatever they can to give you service specifically tailored to your needs. GREAT SERVICE: guaranteed, each time, every time. 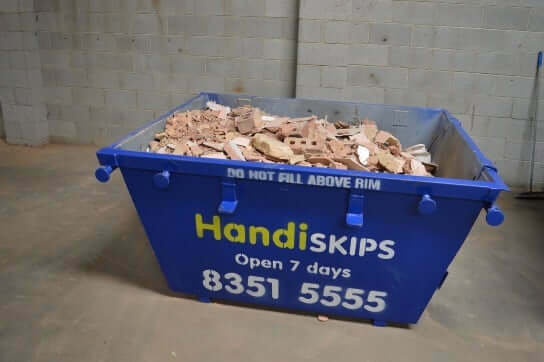 At Handiskips SA we go the extra mile with our skip bin hire Modbury services, to ensure that you have a seamless and stress-free experience all the way. We handle all types of waste and are committed to environmentally friendly waste disposal services. In fact, we are the experts in Adelaide waste management. 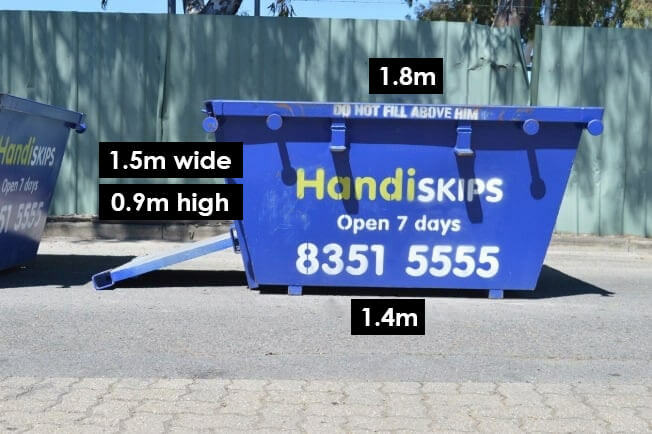 SUIT ALL BUDGETS: Handiskips SA offers budget skip bins to residential and commercial customers at the high level of standards. If you have any rubbish skip bin hire need, we will fulfill it for you in time and within your budget. 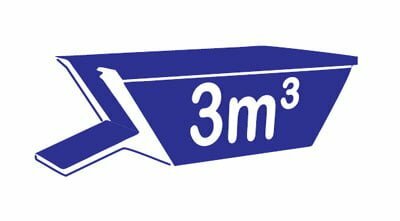 The budget skip bins prices offered by us along with the full range of skip sizes will satisfy all rubbish removal requirements. 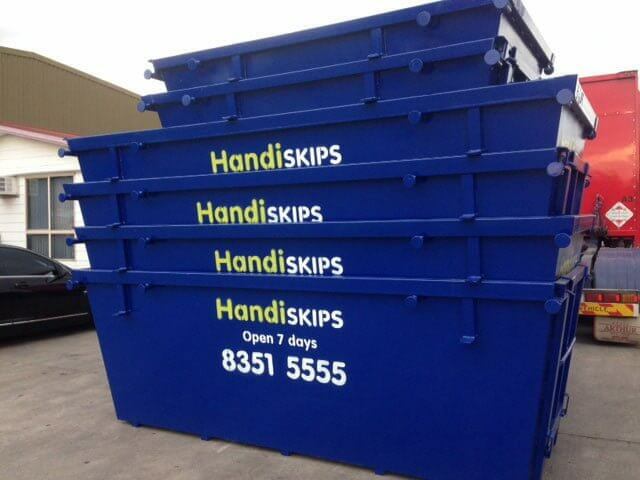 BEST BINS: Our safe and secure skip bins are available in a range of sizes to accommodate any amount of rubbish. 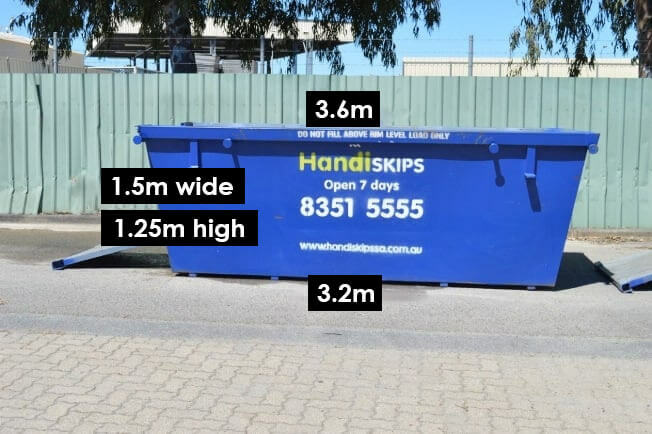 Our pricing is extremely competitive if you are looking for one of the most efficient skip bin hire in Adelaide then give us a call. 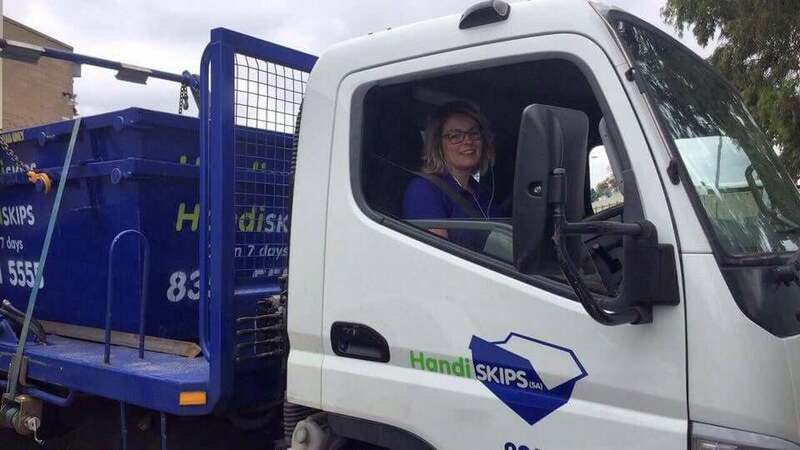 Handiskips SA is a company that promises you efficient skip delivery and pick up services when it comes to rubbish removal in Modbury. 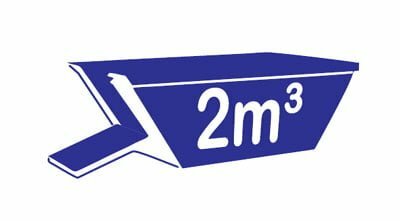 We deliver right to your work or home site as promptly as possible after you make a call to our skip bin expert Lisa or schedule the hire of your skip bins online. 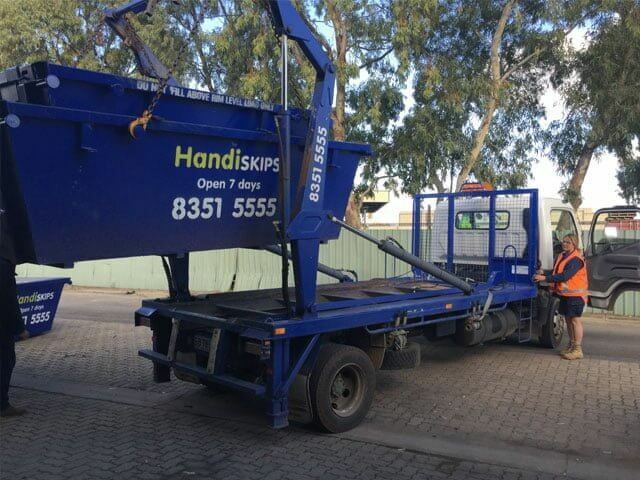 We get the job done right – Handiskips SA truck will promptly load your filled-up Modbury skip bin and leave no trace behind. We strive to remain environmentally aware; we recycle as much rubbish material as possible and have a current rating of 95%. 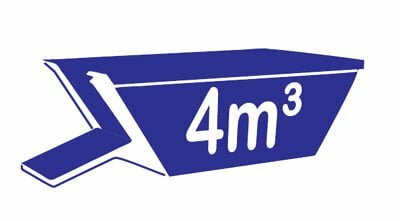 If you have any clarification or you want to know more about skip bin hire prices in Modbury, please get in touch with Lisa today.